Regardless of whether you’re an athlete based in the Northern or Southern Hemisphere, you’re bound to experience some sort of extreme weather temperatures whilst training and or competing. In this blog, we want to offer you a few tips to perform at your best in extreme conditions. Training or racing on a hot or cold day will catch you off guard if you’re not prepared to counteract the effects of the weather, so to start, let’s talk about preparation. What are you listening to on the bike? Do you wear headphones and listen to music whilst you're warming up and warming down? 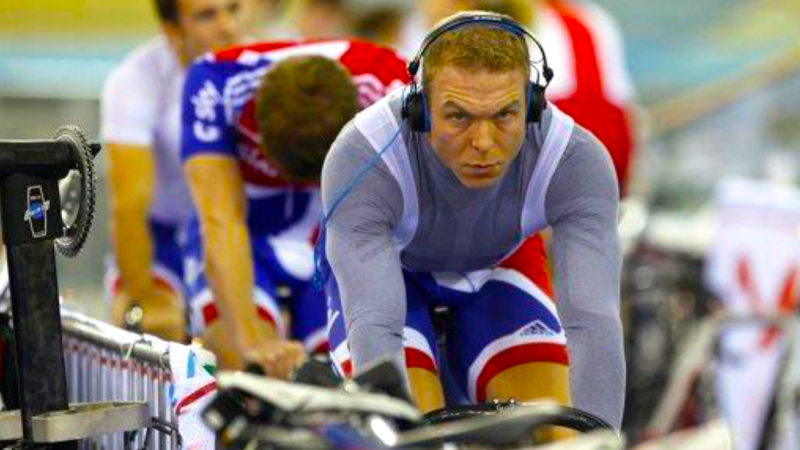 Many elite level athletes will listen to music in some capacity to help them mentally prepare to perform, so it’s no surprise that headphones and music are highly rated amongst top track cyclists. So how does music actually help? 1. Dissociation through music diverts the mind. 2. Music promotes flow states for internal motivation. 3. Synchronised music movements can shift your level of activity. 4. Music evokes emotions that enrich your enjoyment. 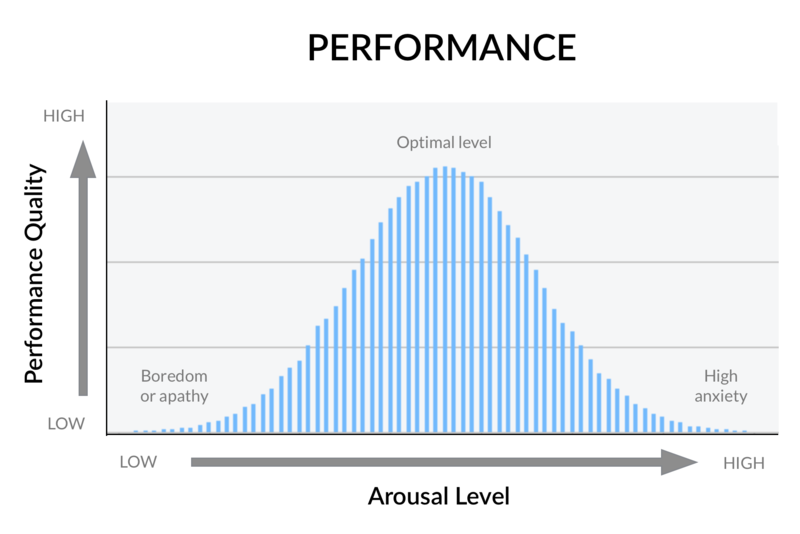 Trialling different music genres to achieve your optimum 'arousal level' (see diagram below) will help you with your preparation and event performance. Do you listen to music whilst warming up, perhaps on the bus on the way to a racing event, or to unwind post-event? 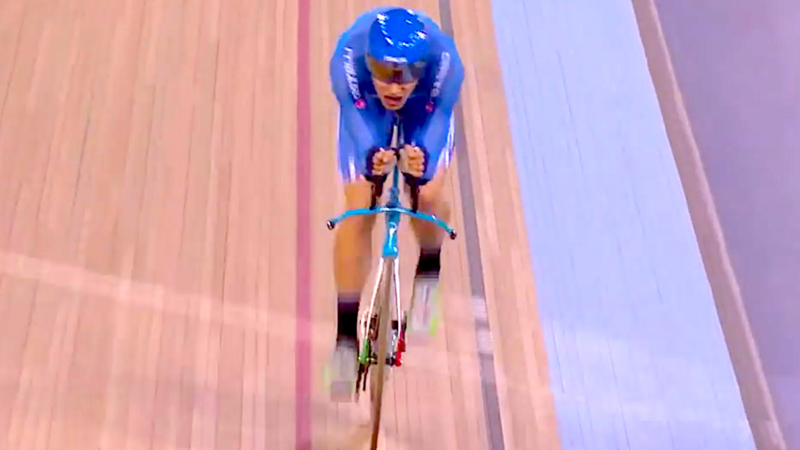 Here's a Tip to Help you Nail Your Individual Pursuit! 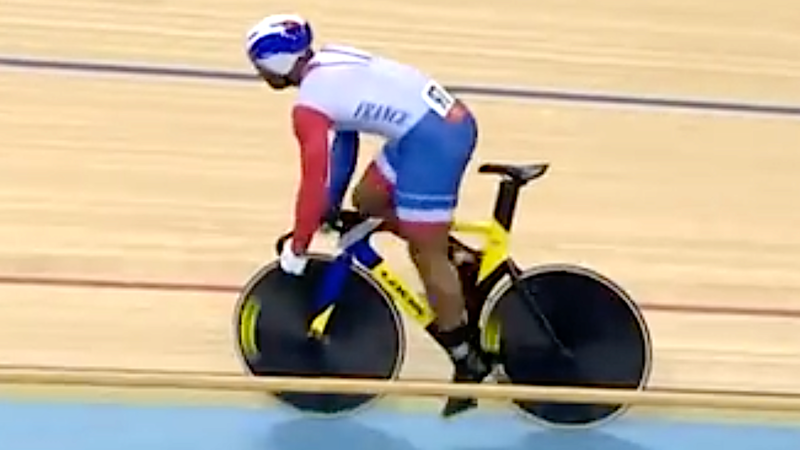 The individual pursuit is no doubt one of the toughest of the track cycling events, particularly if you're lining up for a longer distance - 3k or 4k pursuit. With advancements in sports science, and feedback systems such as power cranks, training and refining, the pursuit has never been easier - not that it's an easy event to train for! 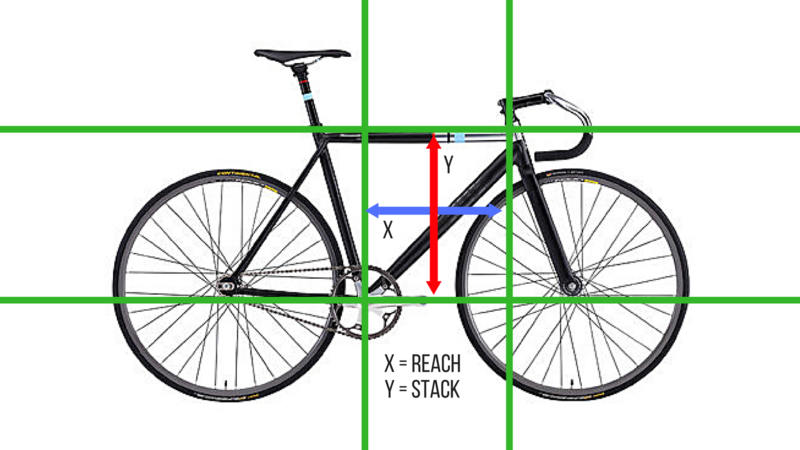 The point at which you transition from an out of the seat acceleration into the saddle and pursuit bars. So when do you transition? Nail the countdown, breath through on 3 (3 seconds to go before start). Strong (pedal) strokes on go! 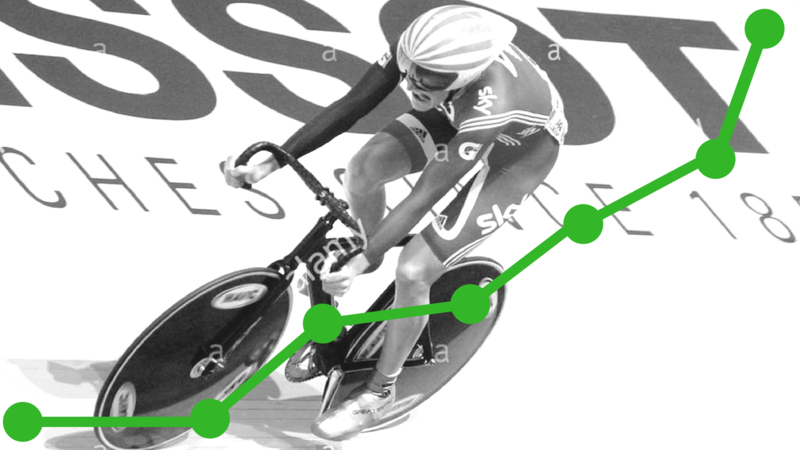 Transition into pursuit bars when you've reached the speed you want to hold for the remainder of the pursuit. Peaking is when you feel and operate at your absolute best, ideally you should have a very limited amount of residual fatigue from previous training and have acquired a substantial amount of fitness. Understanding your body, the level of intensity and volume that you put your body under in the weeks prior to your race peak is also important. For example, if you decide to increase your volume too much in the weeks leading into event, your ability to ‘freshen up’ and reduce your fatigue levels in time for your event may be jeopardised. On the other hand, if you decide to reduce your volume too early, you may find yourself absolutely flying in the days and weeks before your event, but by the time race day rolls around, you’ve gone over your peak and end up underperforming. 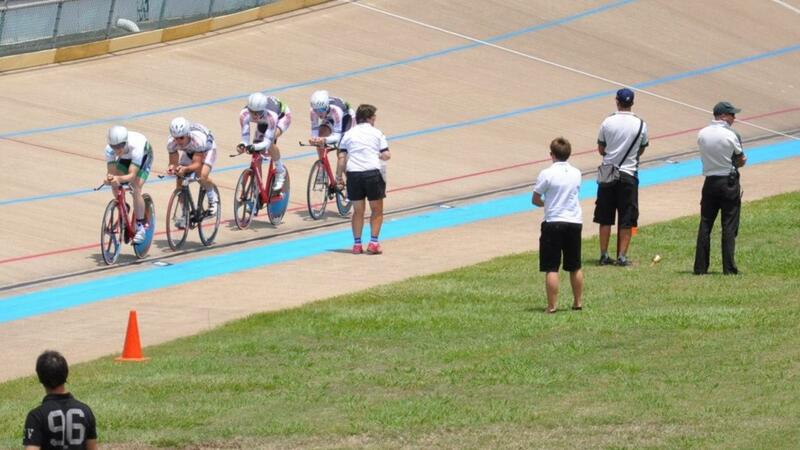 With the change in the UCI rulings, the importance of a smooth and fast 200m time has never been more important yet we have watched many cyclists get it wrong and end up with a poor seeding going into the sprint rounds. 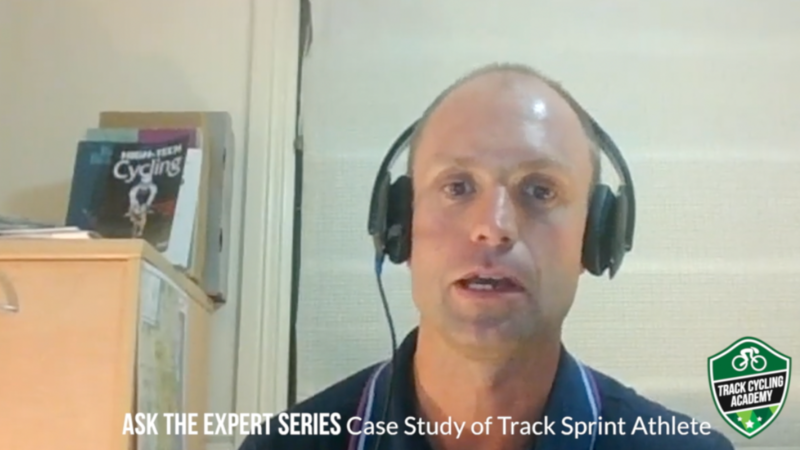 Finding the right entry line will differ from track to track based on the differentiation in banking gradients, transitions and track distances (e.g. 250 or 333m etc.). You'll see in the image above, we've marked out the top of the banking and placed stars which represent the position or line you may take on entry into the flying 200m. The green arrow indicates the point on the fence line where the track starts to 'run up hill'. Study exactly where the fence line starts to run up hill in the straights. Executing a strong, powerful and fast standing start is something that takes a lot of practice. 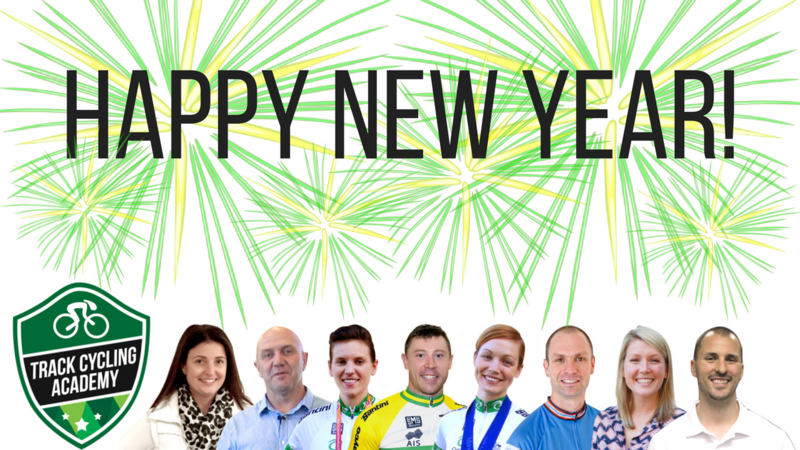 The standing start is made up of a bunch of different technical elements, so in this blog we will identify one of the most crucial that, coupled with all elements, will help you get off to a cracker start! Horizontally Shane's hip position between image one and two demonstrate that his hips are travelling along the same plane and are level. In image two, Shane's hips are further forward. Both images were taken in close sequence with image two snapped only one tenths of a second after the first. To go forward your hips must travel forward along the same horizontal plane whilst maintaining good core and upper body strength recruitment throughout the push, rake and lift components of the pedal stroke! Are you a middle aged cyclist? Have you ever wondered what areas you need to consider in your training once you hit middle age and beyond? 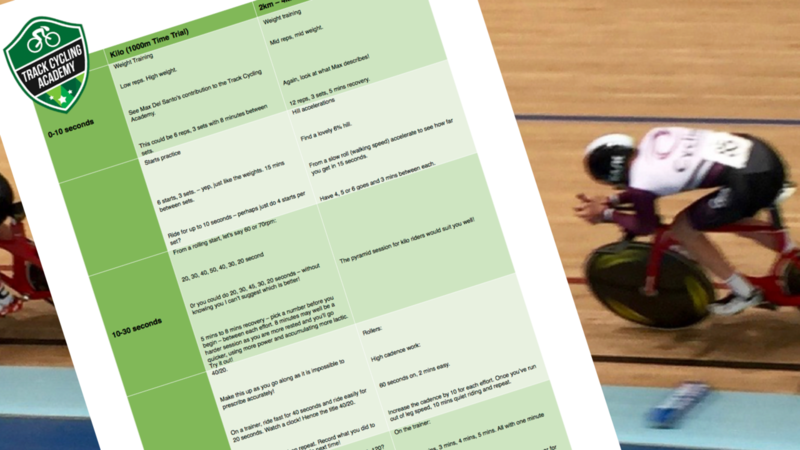 In this short video blog, our Physiological Performance Analyst Michael Jordan talks about some of the key areas that middle aged cyclists need to focus on in their training.